nhell is right..i just bought this phone yesterday here in the phils, and the touchpooint is very poor, i cant play Temple Run and Subway Surfers to this phone..its good for back up phone only..
nhell, 10 Apr 2013seriously dont buy this phone guys., the sensitivity of this phone is just worst that i tho... moreYou've probably received a bad unit. Ask for a replacement, I'm sure it's still under warranty. Mine works fine. youll have a hard time., using the keyboard or any 3rd party keyboard of this device., because of its un accurate touchpoints. how do you makethe fonts bigger? mango, 22 Mar 2013its a very better mobile set. battery timing 2 days. generaly Andriod mobiles battery timing i... moreCan you tell me if you can run games like temple run and subway surfer on this phone smoothly or does it lag..?? And how is the viber and skype working on this phone..?? Would you recommend it for anyone else to buy or not.?? Can anyone tell me if you can play games like temple run and subway surfer on this phone..?? Also is the RAM sufficient to play these games smoothly..?? Or does it lag while playing these games?? 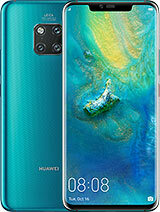 How is the viber and skype experience on this phone..?? 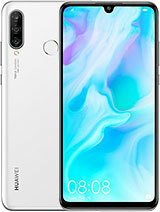 Please someone using this phone answer.. 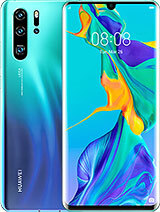 I am planning to buy this phone.. and need HELP!! 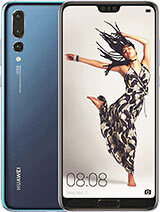 Please, can anyone user of this inform me that what is the gaming performance of this huawei ascend y210d phone? Jackie.Chun, 27 Mar 2013Y210D (U8685D) uses normal SIM, not mini SIM.mini-sims are normal sims. anybody knows how to capture screen? is there a shortcut key like in the samsung galaxy? 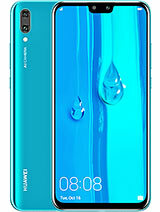 Y210D (U8685D) uses normal SIM, not mini SIM. Kagutan, 23 Mar 2013The phone is good and Durable in drops the problem is the stock rom is not appropriate with ... moreKagutan, Can you tell me is this phone rootable?